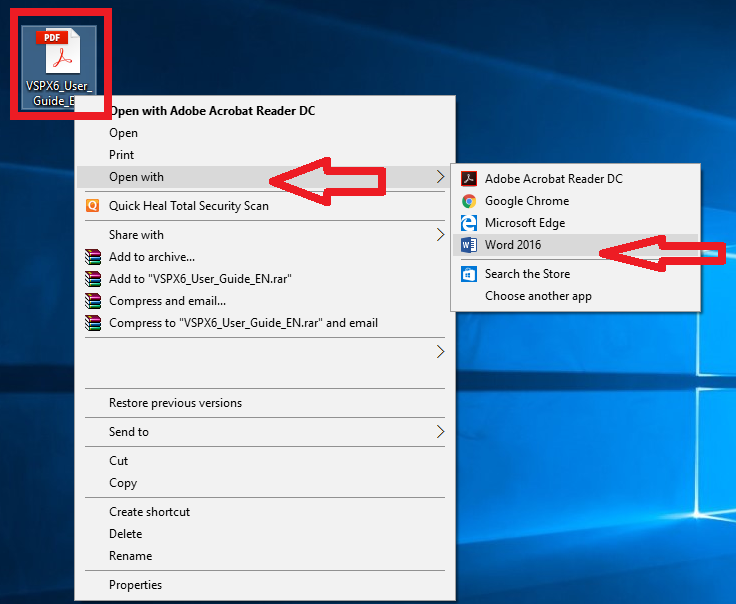 There may be lot of software and tricks for convert PDF file into word document, but here I will shows easiest to convert PDF file into word without using any software, just you need to have Office 2016 and that’s it. Let see how to convert PDF file into word using office 2016. 2. 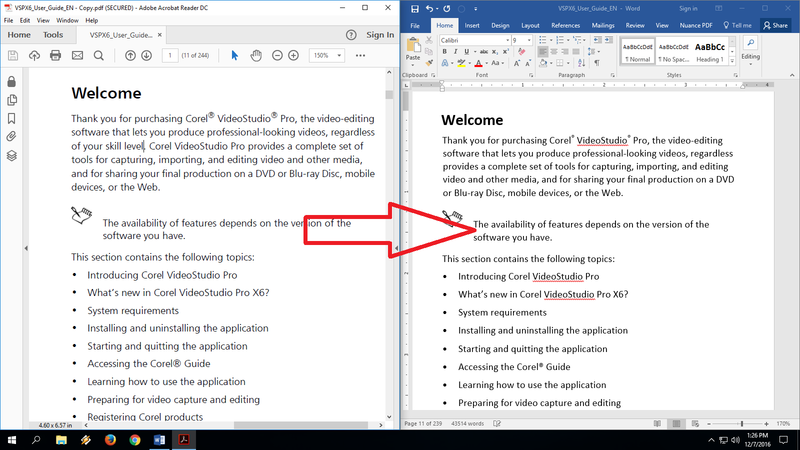 Now click on “ok” if the PDF file has restriction for editing, click on “Enable Editing” and you are good to go.